I feel like I’ve missed the boat with becoming a sneakerhead. I’m a certified shoe gal but there’s just something so cool and nonchalant about slipping on a pair of sneakers; it’s not that I don’t get the appeal. It’s just that sneakerworld is such a minefield for the uninitiated, I can identify a Stan Smith from 100 paces as it’s a longstanding fashion editor favourite but when it comes to Huaraches and Flyknits, I’m baffled (those are both Nikes, by the way). 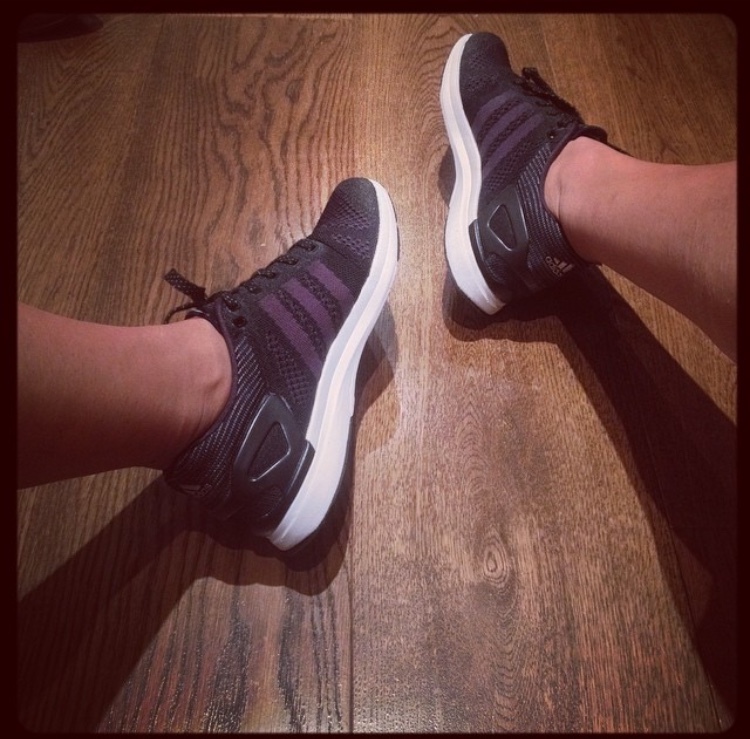 A year on from investing in a pair of Adidas Adizeros, which have earned me kudos from proper, knowledgeable trainer-wearers, I’m slowly learning the difference and I wanted to share the knowledge. I worked with my favourite online retailer, FarFetch, on this simple Sneaker Shortlist – your guide to the must-have sneakers for spring/summer.